The Data Collection Service involves C&S Engineers arriving onsite to administer a complete inventory of all mechanical assets. 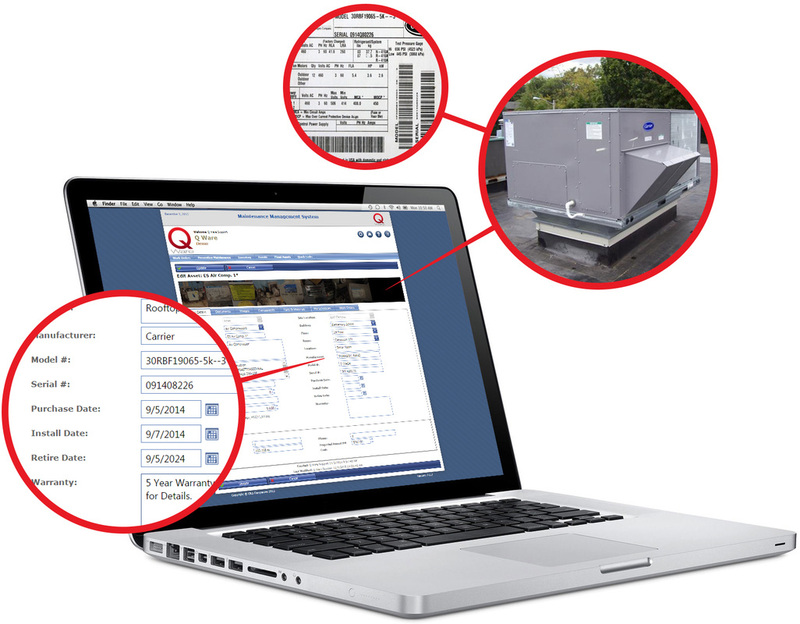 Using this service saves facility professionals countless hours when starting up a maintenance management system for the first time. Adopting a new system becomes much easier when it already contains important asset information. 1. A meeting is held with the customer to review the scope of work, site-specific issues, and schedule. 3. When data collection is complete, the system is reviewed with the customer to ensure satisfaction. The cost of Data Collection services depend on a few variables such as total square footage of all facilities involved, the total number of assets required, the extent of the data to be collected for each asset, and travel expenses. Payment is due upon satisfactory completion of the service. Quotes provided are valid for 30 days.